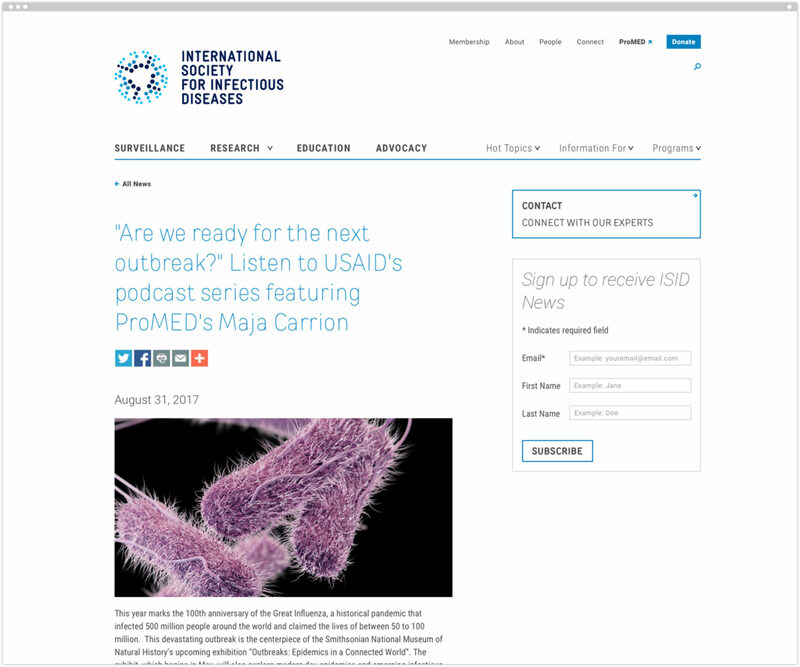 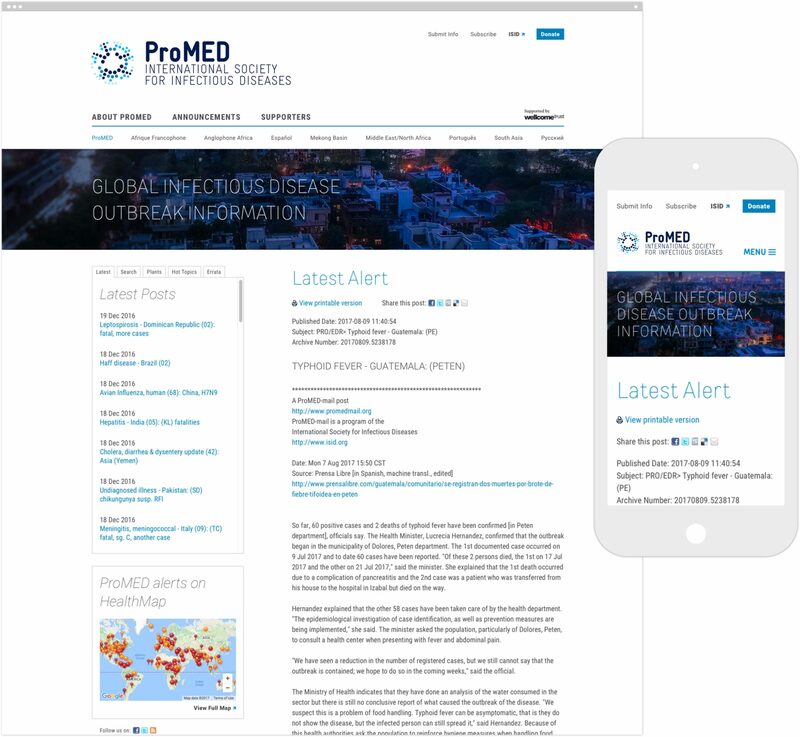 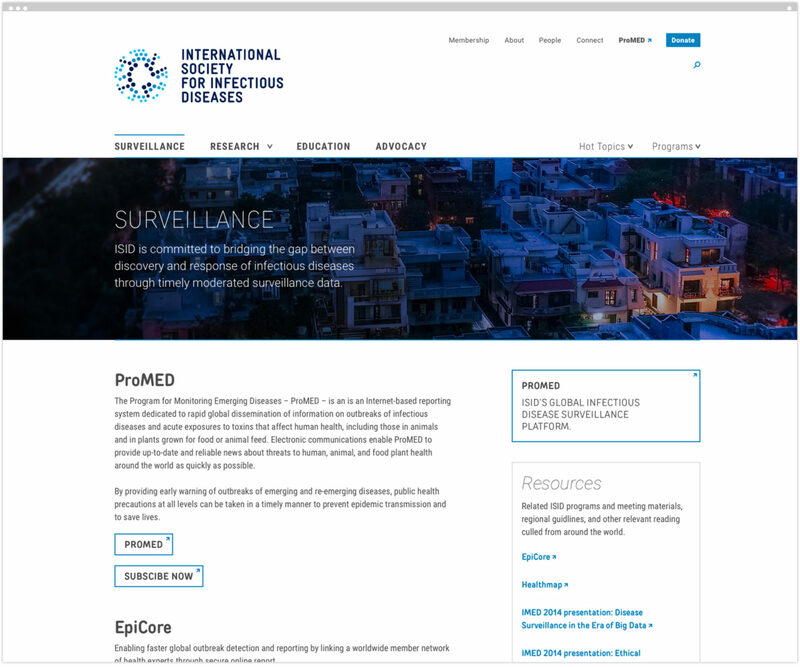 The International Society for Infectious Diseases (ISID) sparks and sustains critical connections through surveillance, research, education, and advocacy. 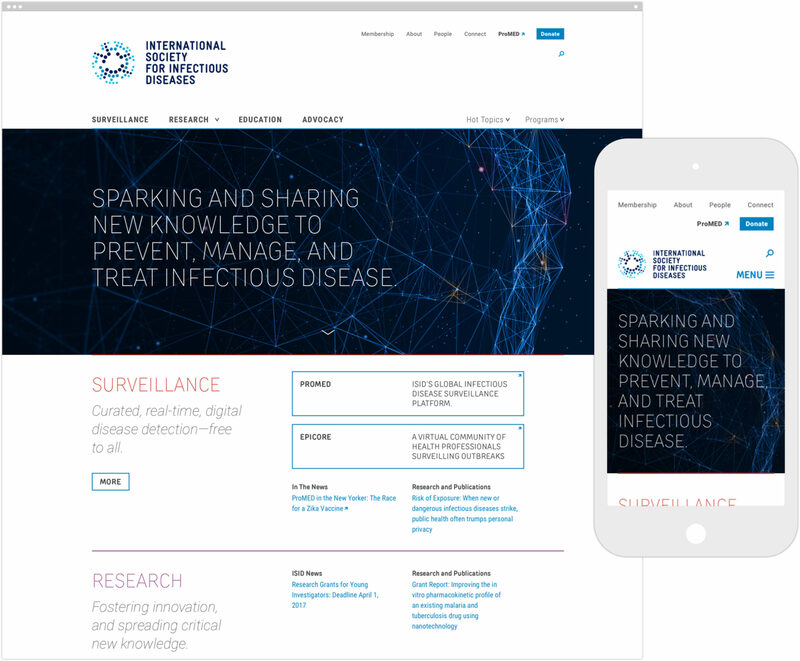 Through the support of people and institutions around the world, ISID is a singular force in creating and sharing the knowledge necessary to prevent, manage, and treat infectious disease, when and where it matters most. 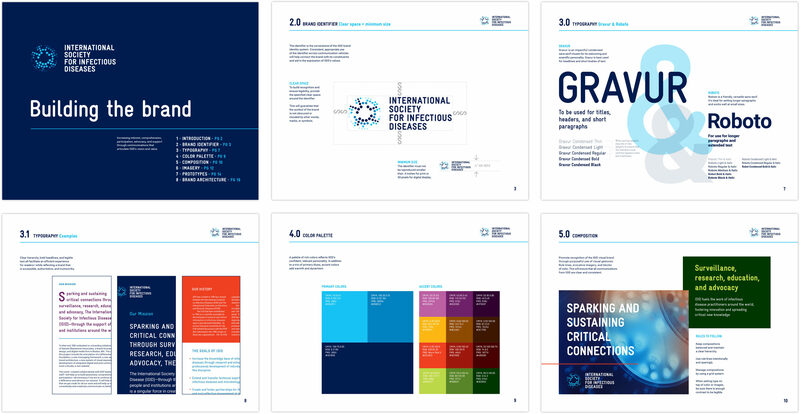 We collaborated with ISID to develop a new brand strategy with a focused messaging structure, flexible visual system, and integrated web presence, to increase awareness, drive philanthropic support, and boost engagement.